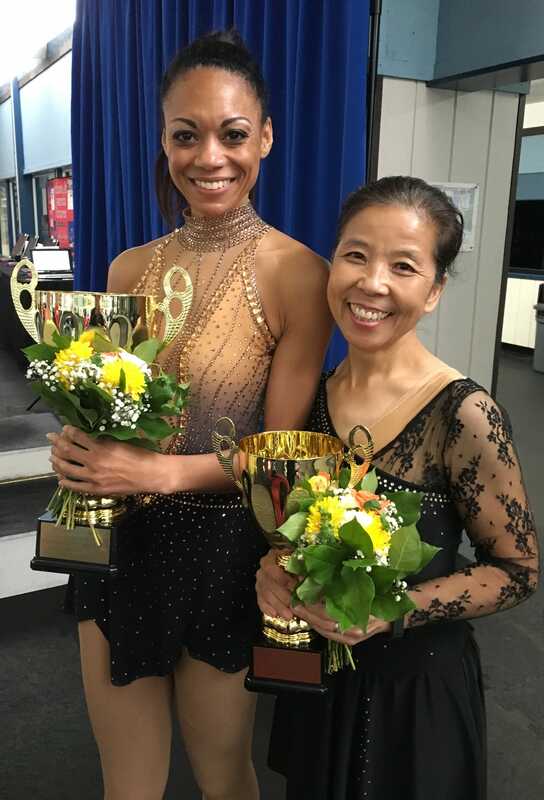 Winners of the Performance Awards at the 2018 Pasadena Open Championships! Congratulations to Samir Mallya, 2018 winner of the Jacqueline Haak Award for Most Outstanding Performance and Elyce Lin-Gracey, 2018 winner of the Mirai Nagasu Future Star Award. 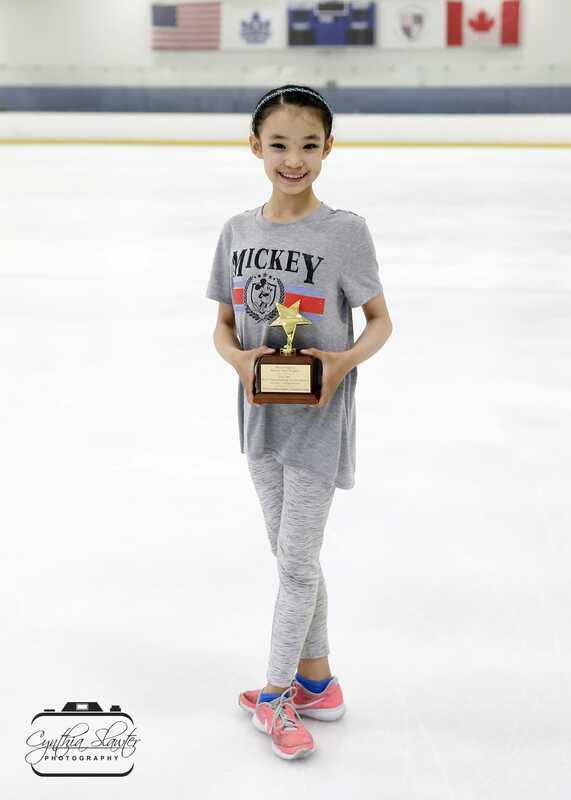 Congratulations to our skaters at the 2018 Southern California Invitationals! 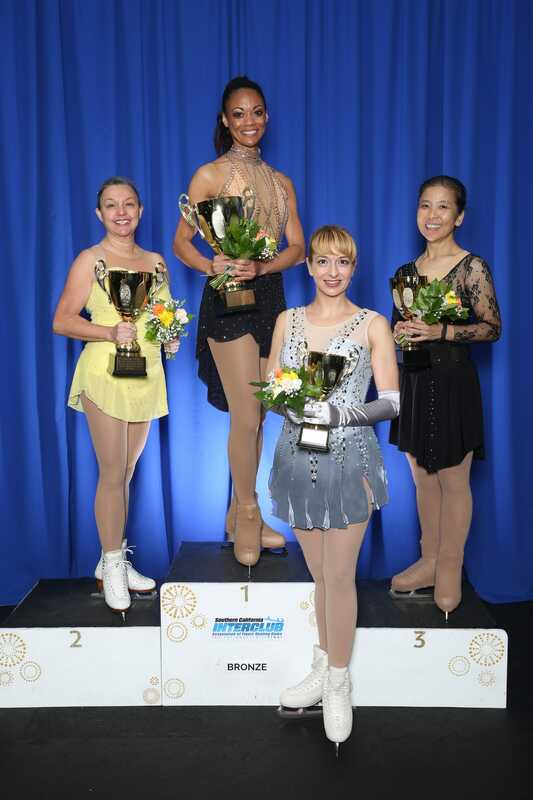 Congratulations to our PFSC members Arlanna Moshfeghi, Elizabeth Goldstein, and Yumiko Goto for taking home a First Place, Second Place, and Third Place medal respectively at the 2018 Southern California Interclub Invitational Series Final! We also want to congratulate PFSC member and Junior Board President Salla Kim for receiving the Betty Sonnhalter Memorial Grant, which was presented to her at the Invitationals! 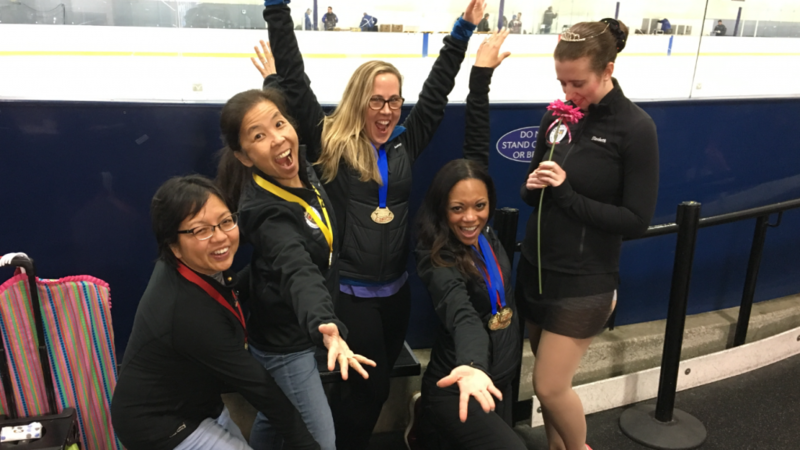 For additional information on our Adult Skater accomplishments, visit our Adult Skaters page. On Saturday, June 23rd during club-ice, there will be a mini silent auction from 8:30 a.m. – 10:15 a.m., to benefit the PFSC Jr. Board. Please be sure to peruse all the wonderful silent auction items that we have received from our community partners, PFSC and members (PFSC Jr. Board 6-23 Mini Silent Auction Items). Successful bidders need not be present to win but the lucky bidders will be confirmed by 10:30 a.m. and contacted the same day to arrange payment and delivery of the silent auction item. If you cannot attend, no problem, please inform me of what item(s) # 1-8 you are interested in as well as your maximum bid, and I will bid on your behalf. For example, if you are interested in #3, Artistic Exploration for Two! 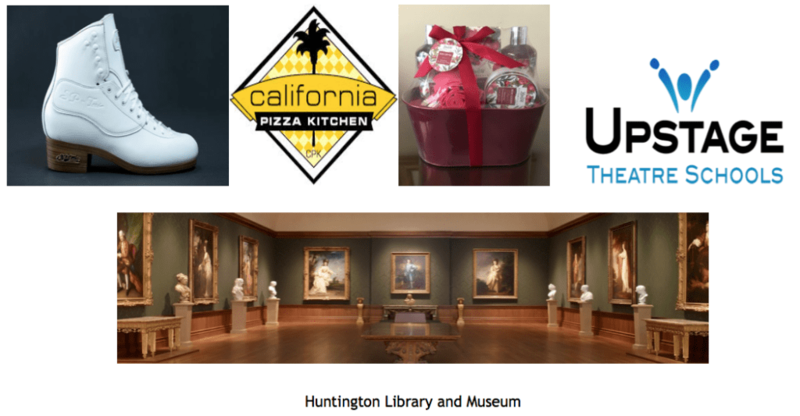 (2 tickets to the Huntington Museum and a $50 CPK gift card valued at $100) and your maximum bid is $40; I would place the starting bid in your name and if no one else bids, the item is yours for the starting bid of $25. If, however, one or more members out bid you by the $5 increments, I would bid on your behalf until your max bid of $40 has been met. Please alert me of your online bids either via email laura.davidson@pasadenafsc.com or text, at (213) 926-4665. I will check my emails up until 7:30 a.m. this Saturday. After that please let me know your updated bid and/or new bids by text by 10:00 a.m. and I will do my best to apprise you of the ongoing bidding. Cash, check and credit card payments will be accepted and can be made either in person and/or online. If you have any questions, please contact me at laura.davidson@pasadenafsc.com or (213) 926-4665. Thanks for your anticipated support of the PFSC Junior Board! Greetings! That time of the year is upon us. Membership renewal is now open for the 2018-2019 season. 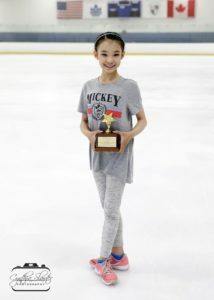 All competitive skaters must renew their membership before June 30, 2018 in order for their competitions and test sessions to be approved. The paper application for the PFSC Membership and the USFS Learn to Skate USA (formerly Basic Skills) can be found on our Pasadena Figure Skating Club Website should you prefer this renewal method. Note, however, that starting with this 2018-2019 membership year, PFSC will charge a $5.00 processing fee for paper renewals. We strongly urge members to renew via the Entryeeze system online if possible. Please remember to review the membership agreement and related documents, which are available on Entryeeze or on our website, regarding obligations for members to fulfill volunteer hours. Remember: All membership fees are TAX DEDUCTIBLE!!! PFSC is a 501(c)(3) non-profit organization. Only fees and donations over $250 will be given a receipt for tax purposes. You may send an email to membership@pasadenafsc.com if you have any questions or concerns. Reminder! Get your online tickets for this Saturday’s PFSC Junior Board’s Cosmic Love Show! 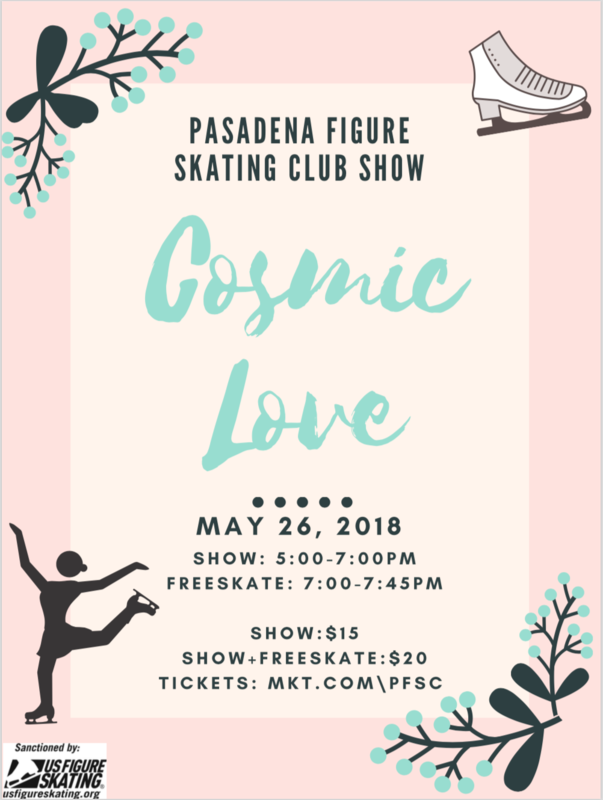 You don’t want to miss seeing/supporting your talented friends, family and fellow PFSC members in this Saturday’s Cosmic Love Figure Skating Show and Fundraiser from 5:00 p.m. – 7:00 p.m. at the Pasadena Ice Skating Center. Not only will there be a wealth of engaging acts from our members but also from our dynamic guest skaters as well! 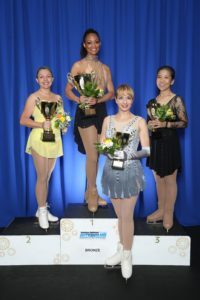 We have noted national and/or international skaters: Our guest skaters include Christy Leung, a six-time Hong Kong National Champion and world junior competitor, Raffaella Koncius, the 2017 Northwest Pacific Regionals Juniors Champion and 2018 Pacific Coast Sectionals Intermediate Ice Dance Pairs bronze medalist and Shotaro Omori, the 2013 World Junior bronze medalist and 2013 U.S. national junior silver medalist. 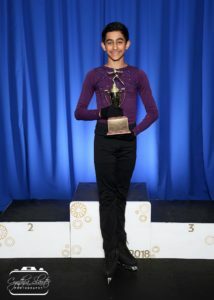 Tickets for family or friends to cheer on their beloved skaters range from $10-$20 are available online at https://mkt.com/pfsc and can be purchased right up until show time. Tickets will also be available at the door (cash or credit) for approximately $2 more. The option to skate after the show is available at the door for an additional $5. To ensure you are able to purchase as many tickets as needed; purchasing online is highly recommended. 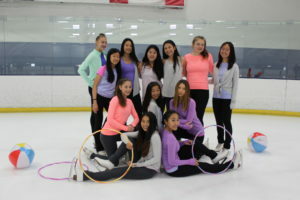 The “Cosmic Love” Show will be held at the Pasadena Ice Skating Center from 5:00 p.m. – 7:00 p.m. on Saturday, May 26th with a mandatory warm-up and group number rehearsal for skaters the same day from 4:15 p.m. – 4:45 p.m. with check-in at 4:00 p.m.
while making new friends and enhancing your leadership, teamwork and event planning skills, you should consider joining! Members who have been on the board for a full year may run for an officer position i.e. President, Vice President, Secretary or Treasurer the following year. Time commitment is minimal: the monthly meetings usually last an hour and the 3-5 events are usually 3-5 hours long. Rose City Crystals Wants You! 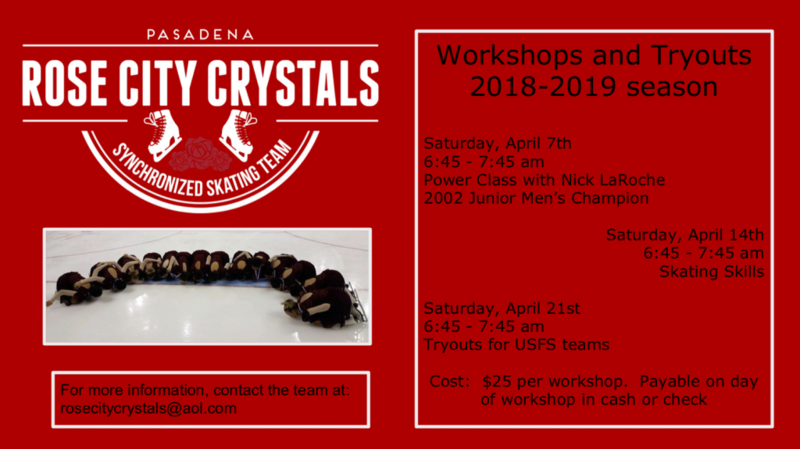 Tryouts are being held for the Rose City Crystals Synchro team’s 2018-2019 season during the month of April. Please see the attached flyer for details. A promotional movie can also be found HERE. 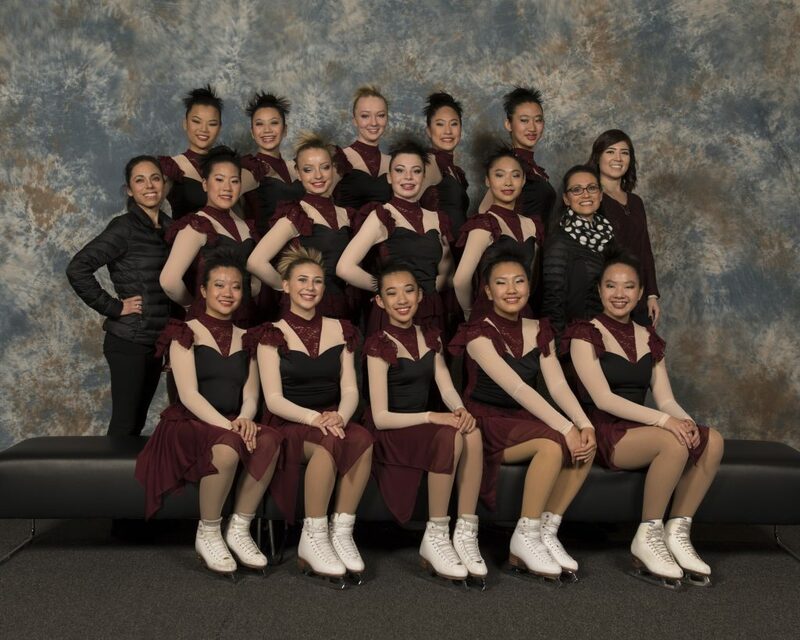 Congratulations to the Rose City Crystals Open Juvenile synchro team for winning 1st place during the 2018 sectionals!